Clear braces are an aesthetic alternative to traditional braces. Clear braces are made of tooth-colored ceramic. These braces can barely be seen, and offer most of the same benefits as metal braces. Many adult orthodontic patients are drawn to clear braces because of the aesthetic benefits. Message (required) - Please do not provide any medical information in this form. Excellent staff, excellent service with trusty expertise. It was overall a great experience for my son and myself. We are highly satisfied with all the services performed today. I am pleased with this Orthodontist location because they are very prompt with appointments. It's never a long wait. The staff is kind and willing to fix misunderstandings quickly. They actually play relaxing music in the office. My favorite staff member is Trinh because she answers questions gracefully. Trinh always greets me with a smile. Glad I chose this dental office. Really nice office. Very clean and modern. Everyone is friendly, especially Trinh. She is great. Love taking my son here. My mom received THE BEST service here. Consultations & visits were a breeze & the staff was always so kind. Their bilingual employee, Sara, was very helpful because my mom only speaks Spanish. This is my son’s first time here. This Office is very nice and very professional. Great service. Mrs. Trinh did an excellent job helping us translate Vietnamese. She is really nice and did a great job! Thank you so much! Great experience!! welcoming and good at what they do. Ask for amanda- she's the best! Many friends told me that Trinh always does a great job and I am very lucky today to have her put my braces on! They look great. I am looking forward to coming back for my second appoinment. The treatment coordinator, Rachel is very friendly and welcoming. She is awesome. I would recommend anyone who is interested in braces to come to Broad Street Braces. You would love Dr. Neil! I have no complaints. This place is very professional , with great customer service , everyone is so friendly . They also have fast service . I have never waited a long time. It’s nice that they give free wax, floss etc with each visit . I’m excited to see my end results. Our team designed and painted a mural to liven up their office. Dr. Neil was a pleasure to work with. Professional, friendly and responsive. Great experience! Excellent service we’ve got today. Thank you so much for the team, especially for Sara and dr Neil who are so kind and helpful. The office is so nice and clean looking! I enjoyed my visit there, everyone is so nice and friendly. Trinh met me in the front and did all my X-rays without any problems! She walked me through the whole process of what getting braces would be like, and I can’t wait to go back to her! I like the way I’m taken care of here. It’s a great place to make your smile perfect. It's filled with people that you can trust to make your smile looking better everyday! Everyone here is great to me especially Trinh! My first time getting braces was great. I thought it was going to hurt but it turned out nice. Trinh did a great job. Thank You! I love the customer service, it’s nevee a long wait and I’m always in and out. The staffs are very friendly and a very nice place overall. This place is 100% amazing. Dr. Neil is a great orthodontist. The staff is very nice especially Trying! Trinh and Dr. Neil was very great with my first time experience helped me with all my concerns and was very patient with my nervousness. Definitely recommend them for kids or adult. Clean and peaceful environment!!! These guys are amazing! 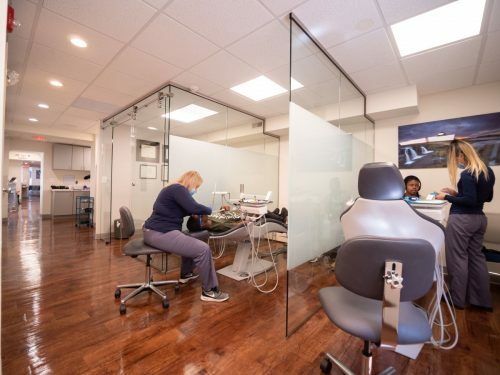 They really make their patients feel at home and happy to be there! Don't underestimate Broad Street Braces! I love that my teeth are finally perfect now thanks to Broad Street Braces You guys are super awesome! 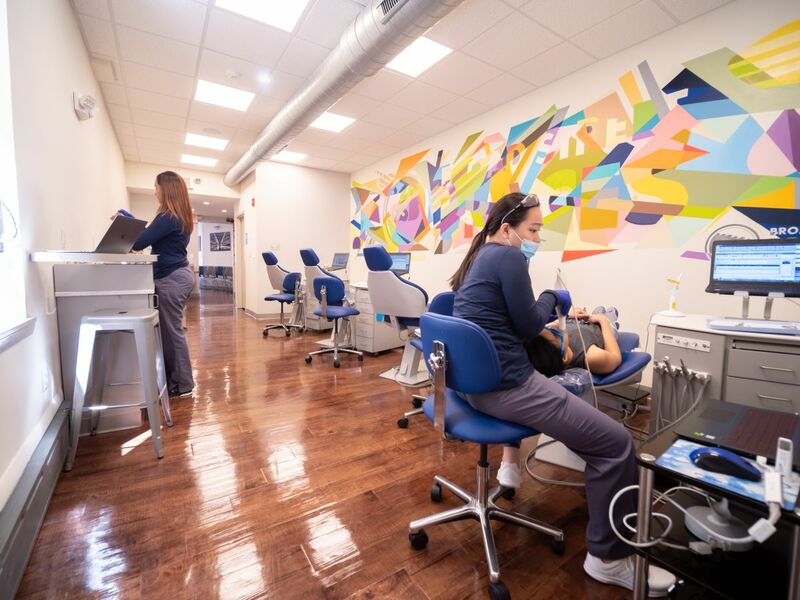 This is one of the best orthodontist in Philly! I recommend everyone to come here for braces or invisilign. They are very nice and helpful. Trinh is always goid to me and helps me make sure my teeth are good. Wonderful employees! My visits here are always quick and easy. The best orthodontist in Philadelphia, love everyone who helped me with my teeth! So respectful and nice. I loved them so much I will be interning here for my dental school ! I am completely satisfied with the services my son received this Morning!!! They were fast and even when he was nervous they were able to calm him down!! We even picked Halloween colors! (He wanted red) lo Thanks a million! I highly recommend this orthodontist to everyone!!!!!! It’s well worth it!!! Dr. Neil Uffner and his staff are extremely friendly and professional. I’ve only had my braces for a few months but notice a BIG difference. Thank you all for your wonderful help I couldn’t have chosen a better office to go to. I would HIGHLY recommend Broad street braces to all my family and friends. Keep up the great work! My daughter just got her braces on and it looks great! Everyone is very friendly and nice. We had excellent help from Trinh. She did a great job! They were very friendly and nice. Trinh did a great job working on my teeth. Great orthodontist! They are super nice and friendly. Broad Street Braces has been great to me, gave me a great experience with my braces and did an excellent job with the entire process. Would definitely recommend! I had braces for 3 year and the experience with broad street braces was great. They were always on time and always made sure I understood everything that was going on. My smile is awesome and I am so happy with the results! I absolutely love this place! The staff are really friendly and professional. 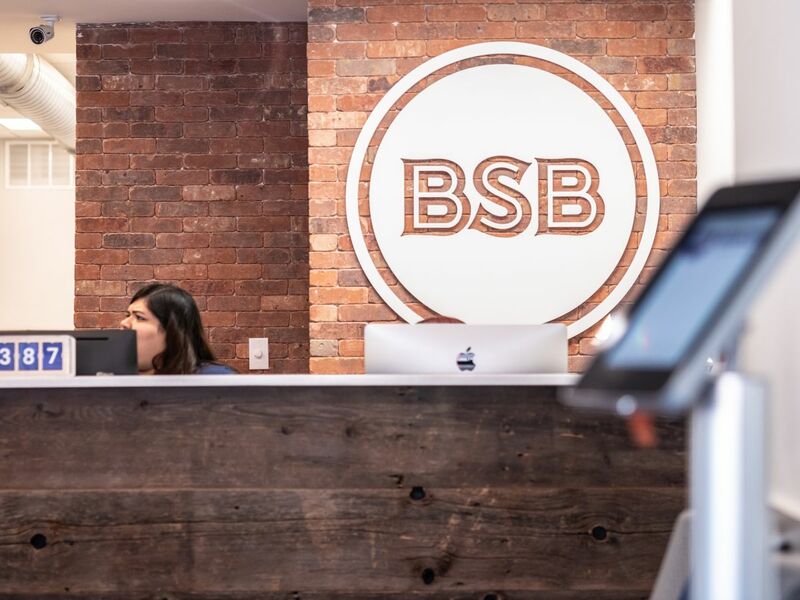 100% satisfied with the service my daughter received here at BSB! I’m proud to say that I really enjoyed this long journey with Broad Street Braces! Shout out to broad street braces! My teeth come out beautifully and I’m very impressed with the result, 5 stars :) Oh, and shout out to Sara and Dr. Neal! I was so excited to get my braces on today. I love them already! Can't wait to see what my smile will look like in the future. Thanks Trinh! So far I see a really big change in my smile and I am very happy with my progress. Thanks to Broad Street Braces. I can't wait to get the braces off!!!! I just got my braces off from the best orthodontist!!! Great Orthodontist! They have a very friendly staff and Dr. Neil is THE BEST! 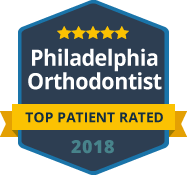 The best orthodontist in South Philly! I would recommend this office to everyone. I love coming to broad Street braces everyone here is so nice. Also they really do a great job with braces. Dr. Neil is not only the best orthodontist, but he is the most awesome person. Him and his team work great together. They are doing an excellent job on my teeth. I am beyond satisfied with them. I would definitely recommend this place to anyone who is interested in getting braces. Stop by and say hi to Dr. Neil! You won't regret it! I love this orthodontist! They did a really great job with my teeth! Loveeee this place! The area is clean and the staff are nice! Totally recommend you to go here if you're getting braces. So nice and attentive. Trinhi really made my experience memorable and stressfree. Doctor was dreamy too, definitely a bonus. 5 STARS! Extremely comfortable, amazing team, and excited for the progress of my teeth. Got my braces off today and my teeth are perfect! I cannot even describe how good I feel. This has been a tremendous experience- i would highly recommend Dr. Neil and Broad Street Braces. Thank you! Broad Street Braces is the best. It has a clean environment and their new office is very neat and beautiful. I love the vibe in the office. Positive energy all the time. I recently got my braces off here and I am very happy with my new smile from Broad Street Braces! Amazing job!!! They're really good at what they do!! My teeth came out very polished and better than I expected! They're amazing at they're job! Thank you Dr. Neil!! I've had my braces done before in a different country and it did not turn out well. I was so sad that I had to find help. I wanted my smile to be beautiful. 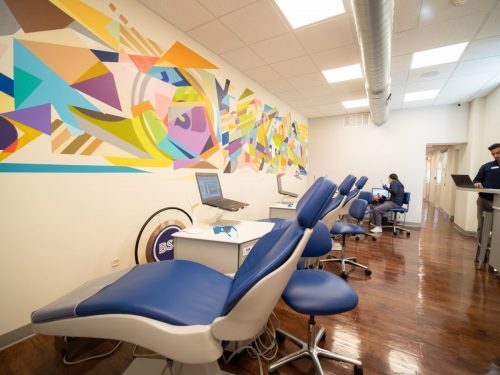 I came to broad street braces and that assured me my Ike will be beautiful again and that I had nothing to worry about. I knew I was in good hands from there on out. It's been a year and a half with Broad street braces and I am so happy with how my teeth are turning out. Thanks to Dr. Neil and his team for everything! Amazing service. Very friendly staff!!!! Such a neat place! It's not crowded and only takes a couple of minutes to get whatever you need done. 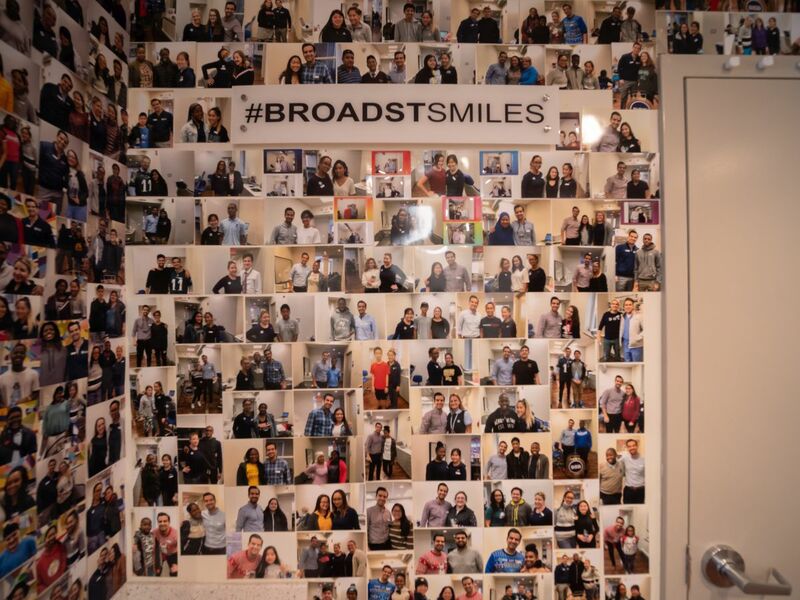 The Broad Street Braces team is the BEST. They always do an awesome job. My teeth are looking better day by day and I have Dr. Neil and his team to thank for. Broad Street Braces did an excellent job and the staff were very nice and friendly to me. I would not go anywhere else. I am very happy with my braces. I love my new smile! This is a great environment to be around- all the assistants are friendly and smiley and they seem to really care about me and my experience. Thank you Dr. Neil! Love coming to my appointments, everyone is so friendly, I would recommend Broad Street Braces to everyone I know. I just got my braces on 3 months ago and so far I've seen so much progress. The Broad St Braces team has been awesome- they have walked me through every step of the process and are really making this experience special. Dr. Neil is super nice and Ty is the SWEETEST assistant. I would definitely recommend these guys. Love this office! Staff is always kind and friendly, the atmosphere is upbeat, and Dr. Neil is ALWAYS awesome. The whole office were really flexible in helping me get going with my treatment, i recommend this place to anyone seeking braces!! Best orthodontist office in Philadelphia! I love Dr. Neil! He is the funniest person ever. He has an awesome team and they are the best. So far, my experience at Broad Street Braces has been great. I never have to wait long at my appointments. After having braces for over a year, I can definitely see the improvement. The people here are super polite. I haven't had a bad experience so far. I'd highly recommend Broad Street Braces. Trinh is the best assistant & she always has that beautiful smile on her face & she deserves a raise. BSB is the best! They have a great team and an awesome orthodontist! Everyone is friendly here. The new office is beautiful! Dr. Neil does an excellent job!! 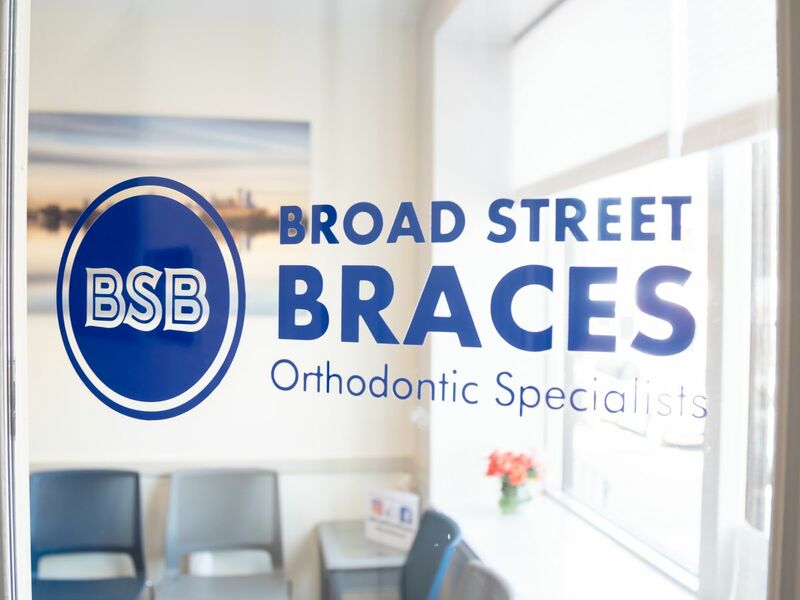 Broad Street Braces has a great team. Trinh and Michelle are so friendly, and Sara is newer but really nice too. Great office with really nice people. Just got my braces off and I really love my smile! Such a great team work at Broad Street Braces. I'd definitely recommend this place for children and adults! I got my braces off today and I couldn't be happier with the result and entire experience. My teeth look AWESOME, the overbite is gone and I'm so happy with my smile! I don't normally write reviews but I really am thankful for Broad Street Braces and will be sure to send friends. Great place. 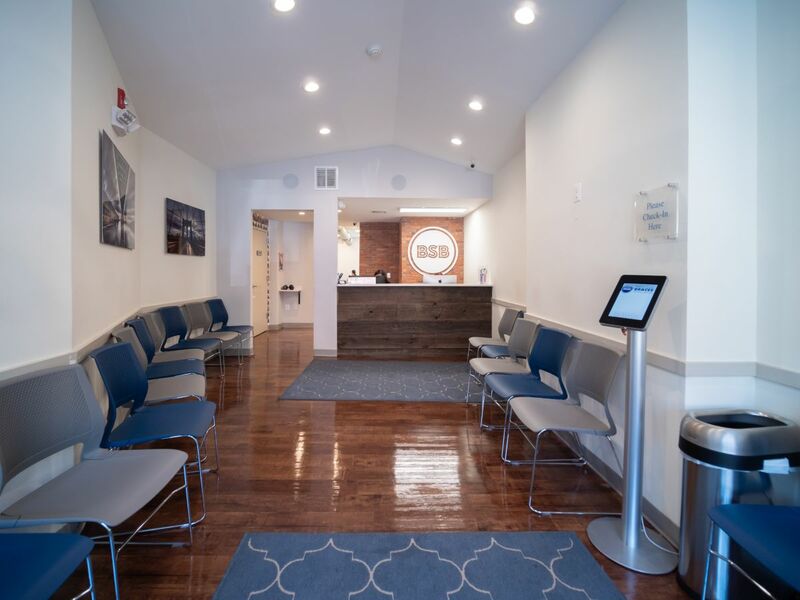 This place is awesome its nice and clean and they are really nice i love coming to my appointments and my teeth look amazing! I love my orthodontist office and the people who work there, especially Sara. Everyone is sweet and welcoming. P.S I got my braces off today!!! The best orthodontist around! These guys are great and fun to be around. I enjoyed going to my appointments and I love the way my teeth look. I would recommend to all. Even though my experience with braces is coming to an end, I must say Broad Street braces did an excellent job on my teeth. I will miss them. I always get good vibes coming into their office, everyone is always positive. I can't wait to get my braces off. When I first came here my teeth were horrible, now a year in they are beautiful. Thanks BSB!! I love my braces. My teeth look super awesome so come get your braces done at Broad Street Braces!! I love coming here. Everyone is great. I am having a very good experience here so far and I enjoy coming to every appointment. Dr. Neil and his team are excellent. I am very happy with my teeth. My experience with braces have been great so far! When I first got them I was welcomed and it was fully explained as to how they work and everything you need to do in order to care for them! They even show you a video! I've been coming here since I was 9 and the staff have always been awesome. I really trust Broad Street Braces. My teeth look perfect! I'm so happy! Great place to get your braces!! awesome doctor! Broad street braces are really great to me. They always make my day every time I come to my appointments. When my teeth were really bad, they helped make my teeth a lot better. I definitely recommend people to come here for braces. 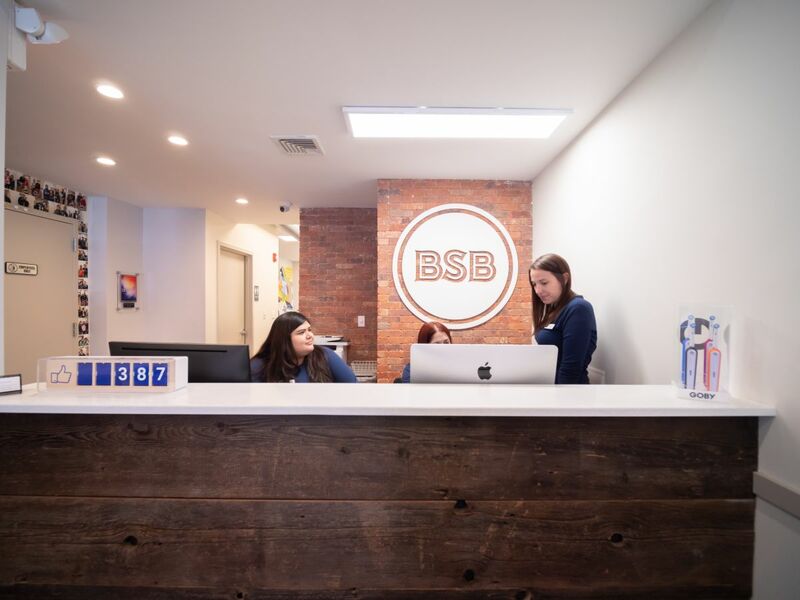 Best Orthodontist in Philly, keeps you busy and smiling. Trinh is the best. My braces are turning out better than expected, hope to get them off soon. Doctor Neil is giving me hope that my smile and teeth will turn out way much better than before. I just got my braces off and Im in love with my smile. Thank you Dr. Neil and the Broad Street Braces team. You guys are awesome! Amanda did a perfect job with my braces. Worth coming back from State College with a 5 hour bus ride. I would recommend this place if you want anything done with your teeth. This place is the best place ever to get braces done. The staff is amazing and fun to talk to. They're my second family. They did a excellent job with going through the process of getting my braces done. From which one is best for me down to the prices. I can't wait to get my braces done! 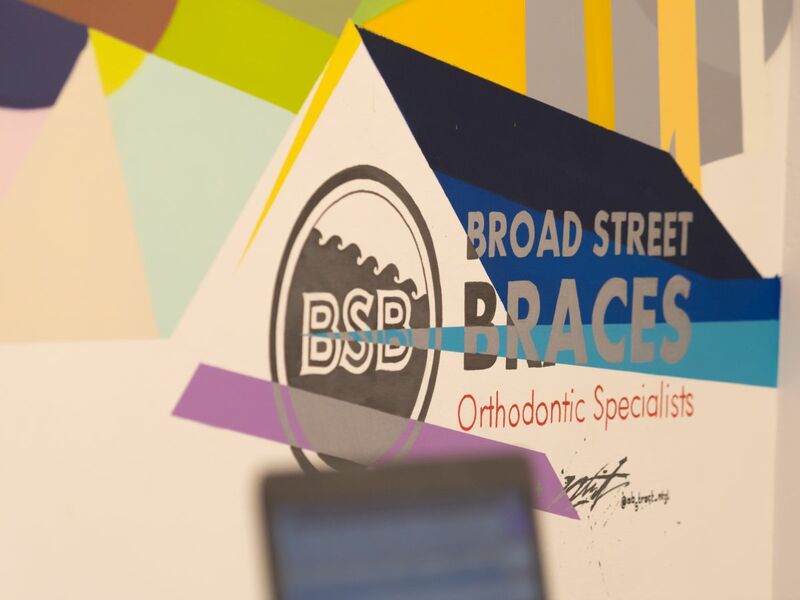 I absolutely love Broad Street Braces! The staff are super awesome people. Highly recommend this place to anyone who needs braces. Me and my mom love Sahola! She is a great person. I love coming to broad street braces. The people there are excellent. I also like Trinh, she is an awesome person! I'd recommend this place to anyone who needs braces. Broad street braces is the #1 orthodontic office in Philadelphia. The assistants are great and Dr. Neil is the best. I love his personality and enthusiasm. Excellent place to get braces. Very friendly team! I got my braces on today. I was nervous but Trinh made sure I felt comfortable. I am satisfied with how my braces turned out today. Dr. Neil and his team members work great together. They make an awesome team! I love them! Great, super friendly staff and time management. There's never a long wait. You'll be in & out. I highly recommend this orthodontist office! I'm almost at the end of my journey with braces. By far I had an awesome time with broad street braces. Everyone is friendly to me. Just got my braces on! Trinh did a great job! I'm so happy the way it turned out. I've had braces for two years and the people that work there are by far the best orphodontists. Everyone is so sweet and welcoming. That generally makes me feel very comfortable. They will seriously make your teeth look perfect. I reccomend them to anyone who wants that hollywood smile! I'm happy that the BSB team are treating me really well You guys rock! My teeth are looking good! Loving my smile- Dr. Neil and team have been great from the start. Would highly recommend! I got my braces off a month ago. This has been a great experience and I'm really happy with my smile! They were very helpful throughout the process. I love this place! The whole team is so nice, we enjoy being here. I really like everyone here! It's really great I highly recommend this place! The staff here is especially nice and friendly! I've had my braces on for a year now and I enjoy coming to Broad Street Braces. They make me feel comfortable and I always have a great experience everytime !!!!!!!!!!!!! Loving my experience here at Broad Street Braces. Dr. Neil and his team are treating me great! THE MOST friendly staff ever!!! They have a great team and awesome doctor! Definitely love coming here! I recommend this orthodontic office. All the assistants are very friendly especially Trinh and they do their job very well. Awesome place, super friendly staff. I would highly recommend this to anyone. Ty is the best assistant I had so far. She's amazing. I love the way my teeth are looking. Ty is always so nice to me. Awesome Staff and great visit. My teeth look awesome, Trinh is a great assistant! I'd reccommend this orthodontist to all of my friends. love it here!! everyone here is amazing but my personal favorite is Amanda! They're awesome. Best place ever! I like my braces ! Broad Steeet Braces have the best team! This place is the best!!! Ty is the best orthodontic assistant in the whole world!!! I love it here and everyone is awesome!!! Thanks for straightening my teeth!